Loved by many from around the world, cupcakes are undeniably yummy and tasty. Also known as fairy cakes, these handful delights can make as perfect desserts. They are popular for occasion – birthdays, tea parties, weddings, and the like. They are so easy to prepare, easier to serve as they can be picked individually, and you can express your creativity with every piece you bake. Flavors can vary – from plain to chocolatey, mouse, fruity or vegetable flavored, with or without frosting, or you can use a fondant to add more excitement. 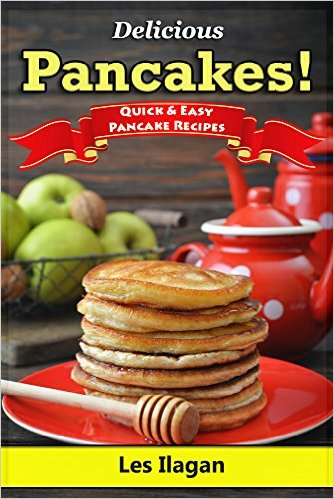 Whether you are looking at baking cupcakes just for fun and learn a new hobby and feed just a few mouths – your family, or making it big by mastering it and selling your goodies, this book will give you countless recipes. Also included in this book are some of the tips you need in order to produce the best-tasting cupcakes. Whatever occasion you are celebrating, you can definitely bake like a pro and make one-of-a-kind designs. Earn praises not just from your kids, family members, friends and your customers. While you have the best equipment and ingredients in your kitchen, nothing can beat you for having the ultimate cupcake guide. Happy baking!